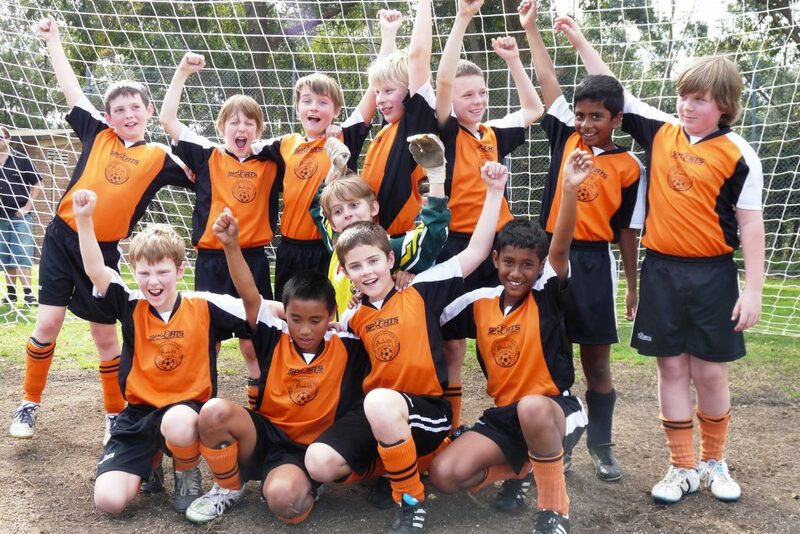 St Columbas Soccer Club is strong and committed to everyone involved in football (soccer). 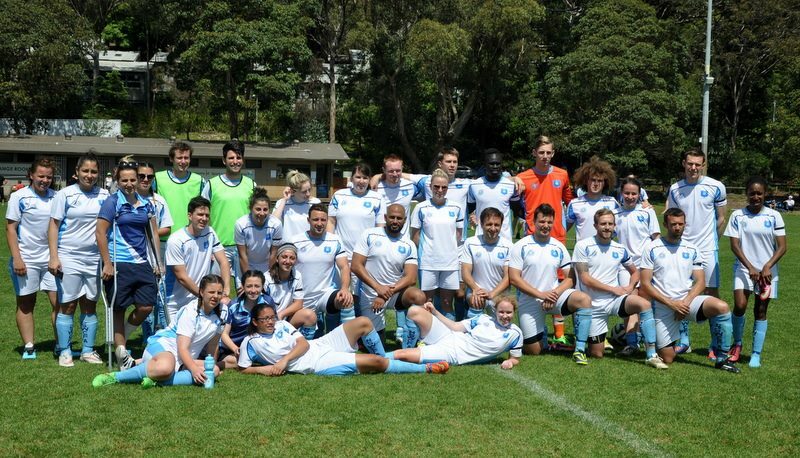 St Columbas Soccer club has been established for 50 years fostering the goodwill of soccer from very young children up to adults, playing with the Churches Football Association Sydney Inc. During this time the club has fielded Senior all age sides as well as juniors. St Columbas Soccer Club has always taken the responsibility to provide the necessary player skill training and education, along with engaging team coaches in coaching clinics. 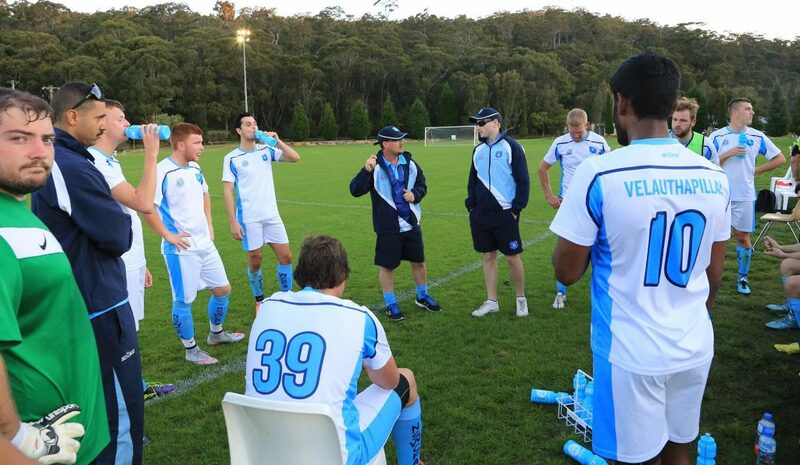 The skills and training have provided valuable benefit to all players and coaches throughout the seasons. The club welcomes junior boys and girls from the age of 4 years, to play in mixed gender competitions which aids to build communication and social skills amongst the children. Children will gain encouragement and confidence which will assist in their growing years as well as enjoyment from the team activities. Respect all members and their families who are engaged with the club. Provide help and support to those in need by ensuring the costs to play soccer are not beyond player and family capability. Management objective is to ensure all players enjoy the game of soccer. Player and family satisfaction and enjoyment is our optimum goal. Provide the younger players opportunities to improve their playing development.